Comment under THIS POST, and tell me how you would style this bag. Don't forget to include your IG handle. Comment under ANY of my last three IG posts to tell me that you've entered the giveaway. (You can comment under as many posts as you wish). 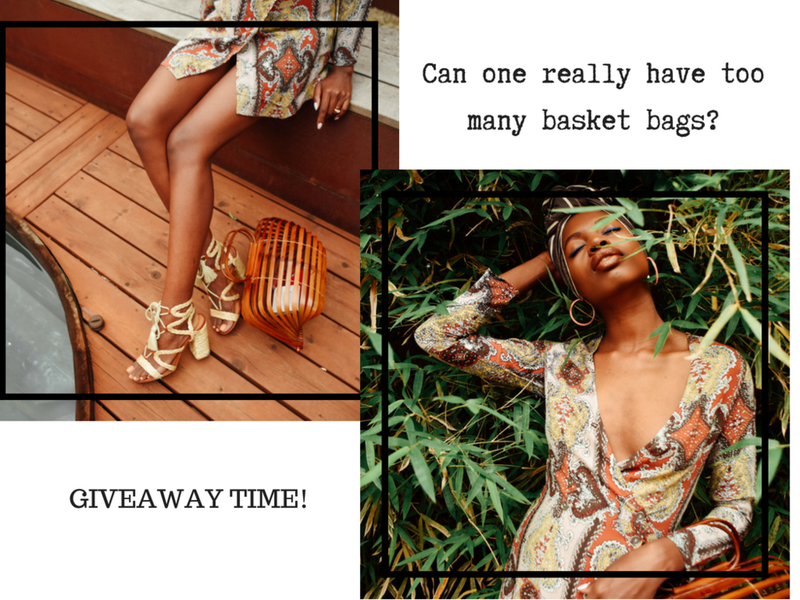 NOTE: This giveaway is not affiliated by any brands or companies other than findingpaola.com. Last day to enter: Sunday, August 12, 2018 at 11:59 PM Central Time.